Brad is the Director of the National Workforce Centre for Child Mental Health. He is responsible for bringing together the partner organisations for this exciting initiative, creating a knowledge bank and national commitment to supporting infant and child mental health. He is leading the establishment of the Centre and directing the development and delivery of the program. Brad, while Director of Children of Parents with a Mental Illness (COPMI) national initiative, made a significant contribution both nationally and internationally to improving mental health outcomes for infants, children, adolescents and their families. His relationships contributed to the evidence flow between international and Australian research and practice. He brings his background in Occupational Therapy, rural health, early childhood development and mental health promotion, prevention and early intervention to the fore by leading systems change and workforce development strategies that build the knowledge, skills and capacity across systems and workforces. His contextual awareness and understanding of rural nuances drives his commitment to ensure learning and development is relevant and available to practitioners across Australia especially in rural and remote Australia. Helen is responsible for leading the National Workforce Centre for Child Mental Health's national to local strategy. She has a vast knowledge of Health/Human/Community Services with a combination of over 30 years management experience, identifying service gaps, developing community partnerships advocating for ‘joined up solutions to local issues’. 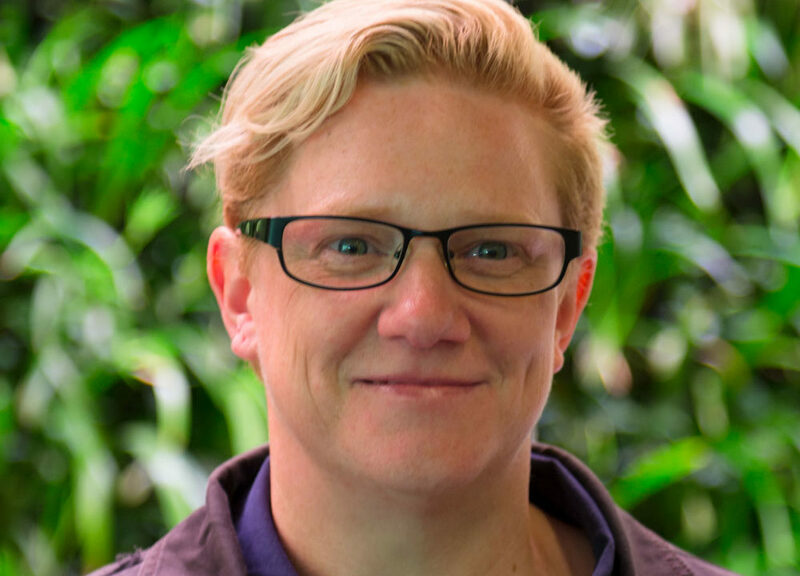 With extensive experience in child and family mental health, training and development, action research, community consultation, community development and capacity building initiatives, and ‘lived experience’ engagement in the process of co-design. Dan most recently worked as Assistant Director, Performance, Reporting and Evaluation at Department for Child Protection. 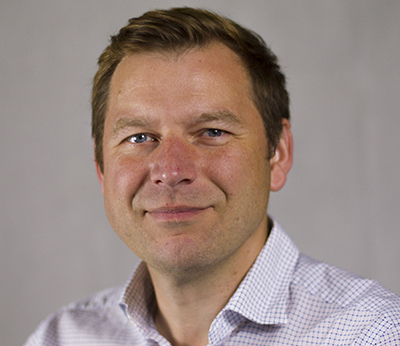 In this role he worked closely with the Early Intervention Research Directorate to explore the social determinants of child disadvantage and child protection involvement. Previously, Dan worked for fifteen years as a practitioner, supervisor and senior manager in a range of services at Uniting Communities with children, parents and families dealing with the effects of family violence, child sexual abuse, mental health conditions and drug and alcohol use. As a practitioner, Dan had a strong interest in narrative and strength-based engagement strategies with children, parent and families. 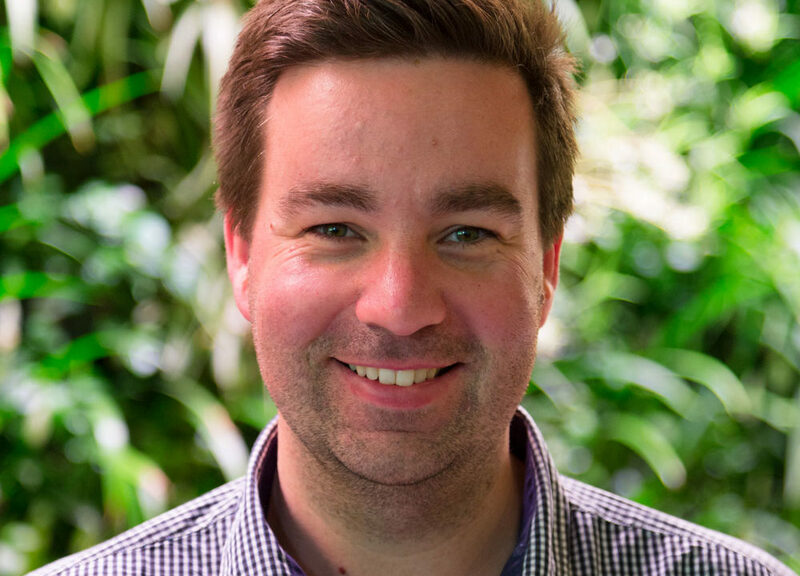 Dan has recently submitted his PhD thesis which includes research on approaches to men’s behaviour change programs and a creative writing component. Jocelyn is responsible for leading the development and implementation of the National Workforce Centre for Child Mental Health’s communications and marketing strategy. Her knowledge, skills and insight will ensure its relevance to stakeholders across a range of sectors and a broad national audience. Her passion, drive and commitment to strategies that can make a real difference is scaffolded on over 10 years’ international experience in value driven not-for-profit organisations. She brings a wealth of experience and initiative ideas from her work in the United Kingdom, New Zealand and Australia including the Royal College of Obstetricians and Gynaecologists (RCOG), the Graeme Dingle Foundation (GDF) and most recently the Children of Parents with a Mental Illness (COPMI) national initiative. Her commitment to clear communication that is respectful to the diversity of populations and their experiences underpins her work. Together with Elizabeth Hetzel, Ian leads the production of the National Workforce Centre for Child Mental Health's e-learning and video material. He began his career in television at the ABC creating and producing Children’s TV shows, including Play School, Swap Shop and Couch Potato. He is also a published author for young people and young adults, with over 30 titles published in Australia, USA, UK, Germany, Finland and South Korea, several of which have been shortlisted for major prizes. Artist Made Productions has designed and produced a range of online courses and educational videos for a number of prominent clients, including SA Health, the Australian Sports Commission, the Australian Communications and Media Authority (ACMA), the Australian Securities and Investment Commission (ASIC), Royal Life Saving Australia, Australian Rugby Union, Netball Australia, Swimming Australia, and Children of Parents with a Mental Illness (COPMI). Together with Ian Bone, Elizabeth leads the production of the National Workforce Centre for Child Mental Health's e-learning and video material. 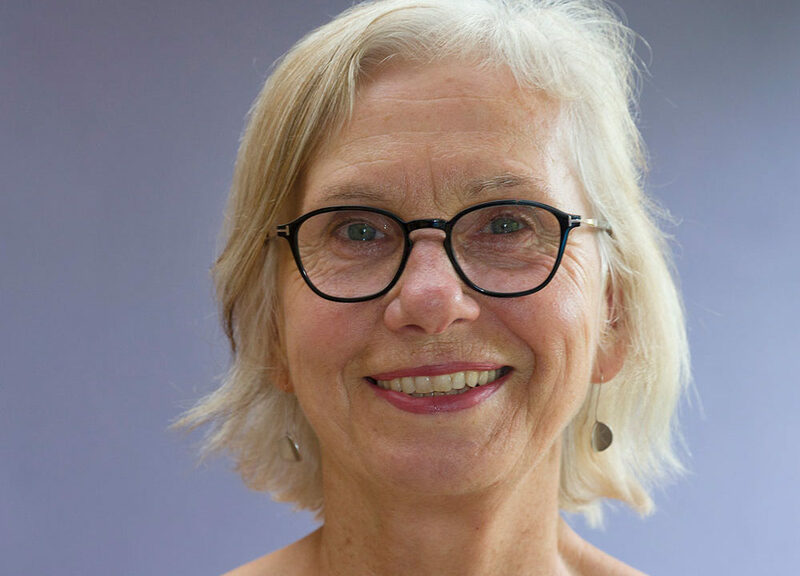 Elizabeth Hetzel is a visual artist with a social work background who has exhibited in a number of group and solo shows, including the Helpman Exhibition and the Waterhouse Prize. Artist Made Productions has designed and produced a range of online courses and educational videos for a number of prominent clients, including SA Health, the Australian Sports Commission, the Australian Communications and Media Authority (ACMA), the Australian Securities and Investment Commission (ASIC), Royal Life Saving Australia, Australian Rugby Union, Netball Australia, Swimming Australia, and Children of Parents with a Mental Illness (COPMI) national initiative. Nicola is responsible for leading the National Workforce Centre for Child Mental Health's approach to trauma, grief and loss and its impact on child mental health. She is a Clinical Psychologist and researcher who has worked extensively with children, adolescents and adults who have experienced significant adversity and trauma. 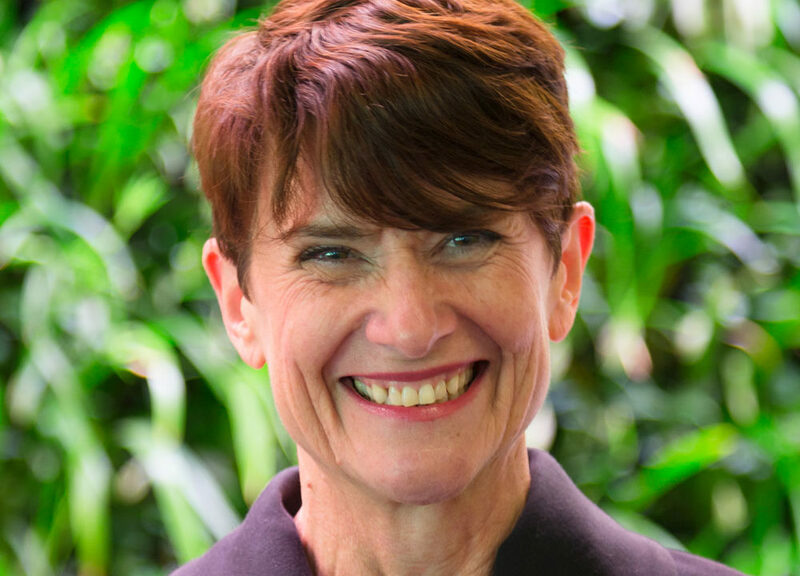 In her current role as Director of the Australian Child & Adolescent Trauma, Grief & Loss Network at the ANU Nicola is responsible for developing and delivering resources, training and interventions based on the latest evidence base to support individuals and families affected by adversity and trauma. This includes supporting families and workforces who interact with children and families. Nicola has also worked extensively as a researcher in the private sector and brings this experience into the clinical sphere to influence attitudes and drive change to practices and service delivery. Nicola is passionate about educating people about the experiences of society's most vulnerable children and how best to support them. Annette is a member of the National Workforce Centre for Child Mental Health's Project Steering Group and provides specialist guidance and advice. 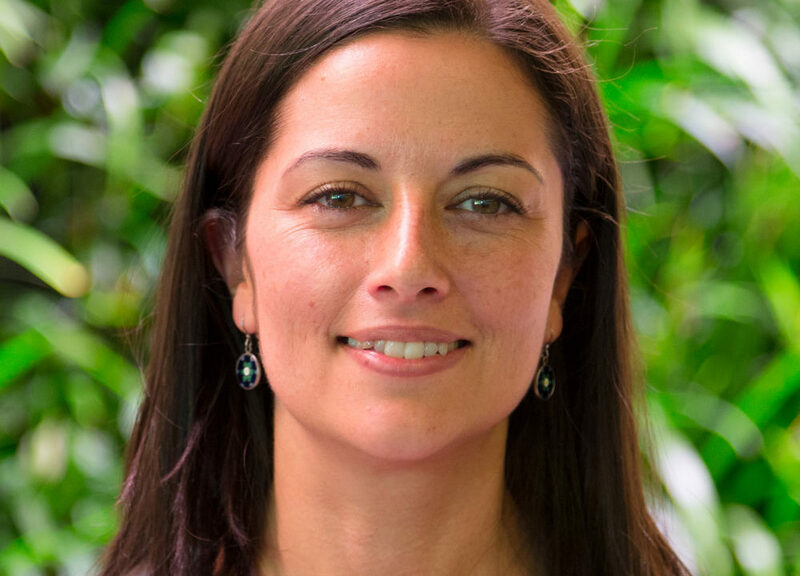 She leads significant, evidence-informed practice and policy initiatives that help Parenting Research Centre (PRC) clients achieve their intended outcomes. She directs a number of government-funded, national and multi-year initiatives and is responsible for leading a talented team of researchers, implementation, communication and knowledge translation and exchange specialists. Annette drives a number of PRC implementation projects in New South Wales (NSW), including trials of SafeCare and the Quality Assurance Framework for children and young people in out-of-home care. 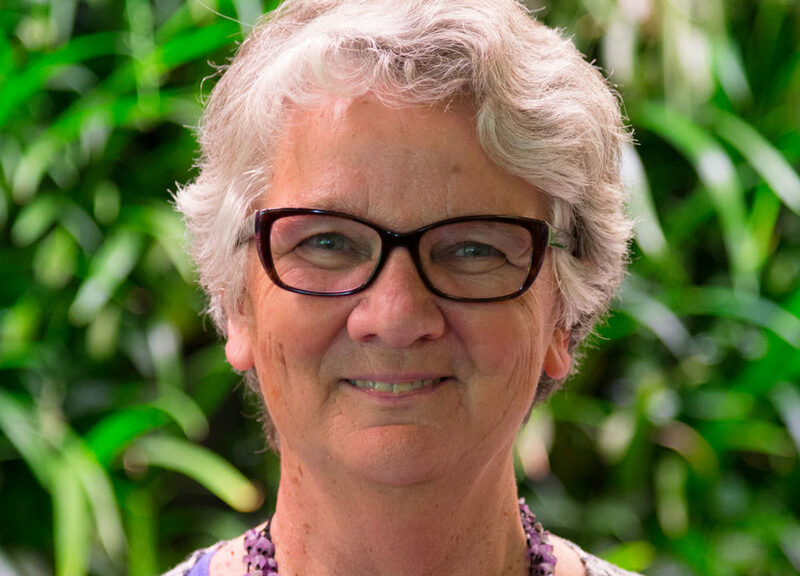 Major work under Annette’s directorship has included projects for: the Royal Commission into Institutional Responses to Child Sexual Abuse; the Department of Family and Community Services in NSW; and the Department of Education and Training in Victoria. She also leads PRC work in influencing policy pertaining to parenting support. Annette has over 16 years of executive level experience in helping governments and organisations improve outcomes for children. 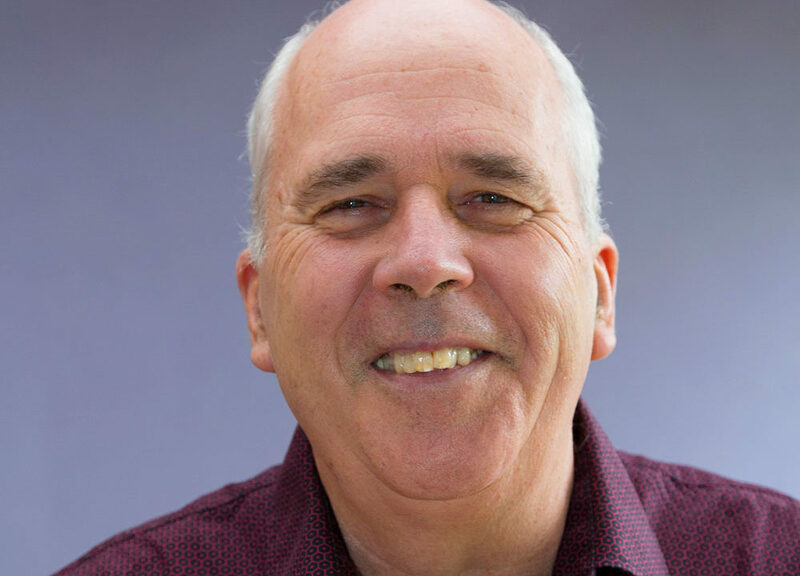 Stephan is responsible for supporting and guiding the National Workforce Centre for Child Mental Health's work with General Practitioners across the country. He leads the development and delivering of a range of quality improvement activities across the RACGP. This includes flagship clinical guidelines such as the Guidelines for preventive activities in general practice and Diabetes Handbook, quality improvement tools such as clinical indicators, and eHealth and practice management resources. 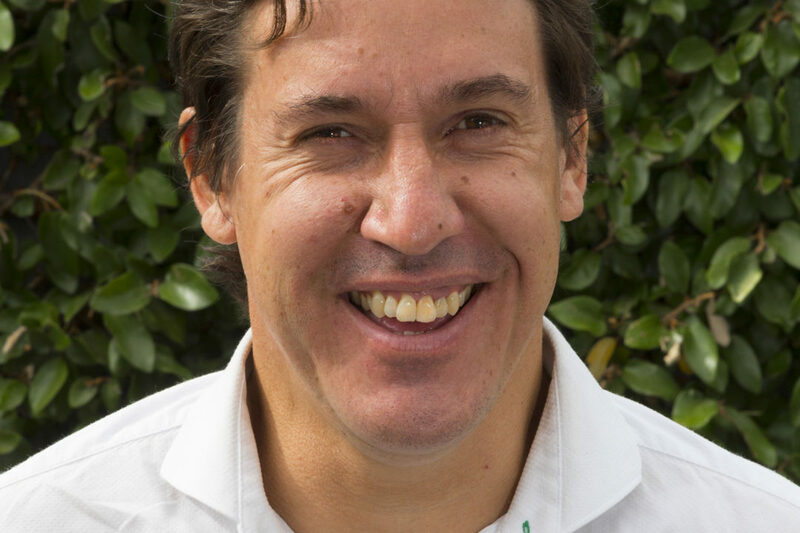 Stephan is also responsible for the management of the General Practice Mental Health Standards Collaboration and represents the RACGP on the board of the Mental Health Professionals’ Network. 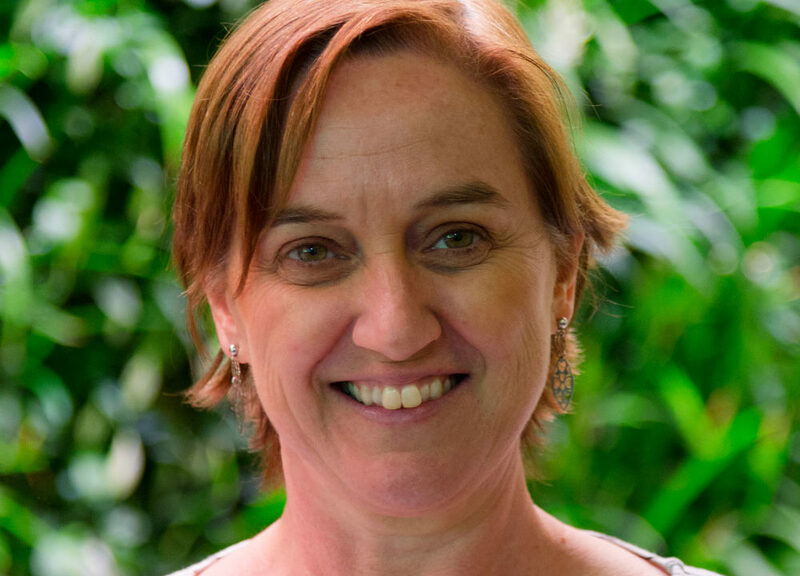 Elly is responsible for leading the National Workforce Centre for Child Mental Health's portfolios for evaluation, implementation and workforce support for parenting and child health services. She is a public health and adolescent health specialist with extensive experience in knowledge translation and exchange, project management and resource development. 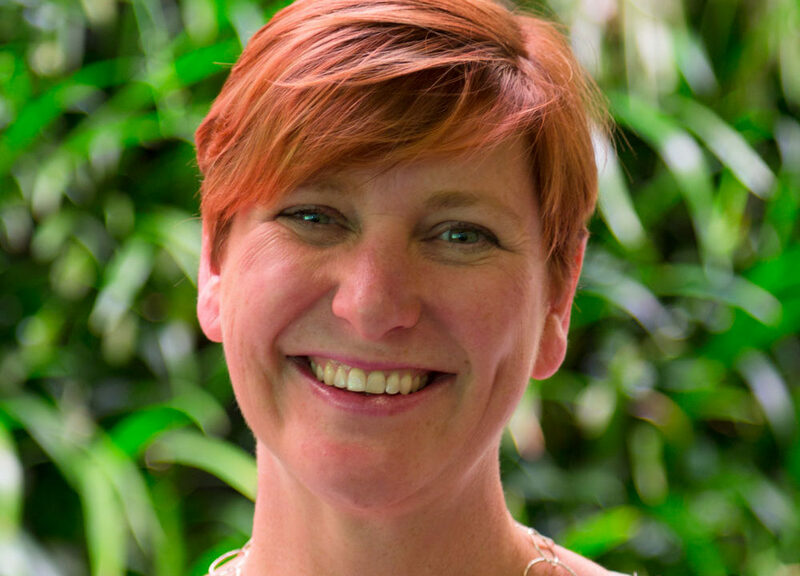 Elly is a Senior Practice Design Specialist at the Parenting Research Centre, where she leads a number of projects that aim to increase the use of evidence in practice by government and non-government organisations, practice managers and practitioners. Her previous experience includes management of multi-year, national projects that built the capacity of service providers to design, deliver and evaluate evidence-based programs and services. Elly is a published author on the topic of parenting adolescents. Melinda is responsible for developing and implementing the National Workforce Centre for Child Mental Health's evaluation strategy. She has been working as a researcher in the field of children of parents with a mental illness since 2003. She has published extensively and received over $6M in funding to research the needs of families where a parent has a mental illness and substance abuse issues. More recently Melinda has worked as a senior implementation specialist with government and service providers in developing translation to practice strategies for the adult focused services to better meet the needs of vulnerable families. Her work has led to the development practice guidelines for the health and welfare system to address the impact of mental illness, trauma, drugs and alcohol, and gambling issues in families. Her most recent project is a Victorian Government funded large randomized control trial of a strengths based parenting intervention that aims to reduce the intergenerational risk of mental illness for parents with mental illness and their children.